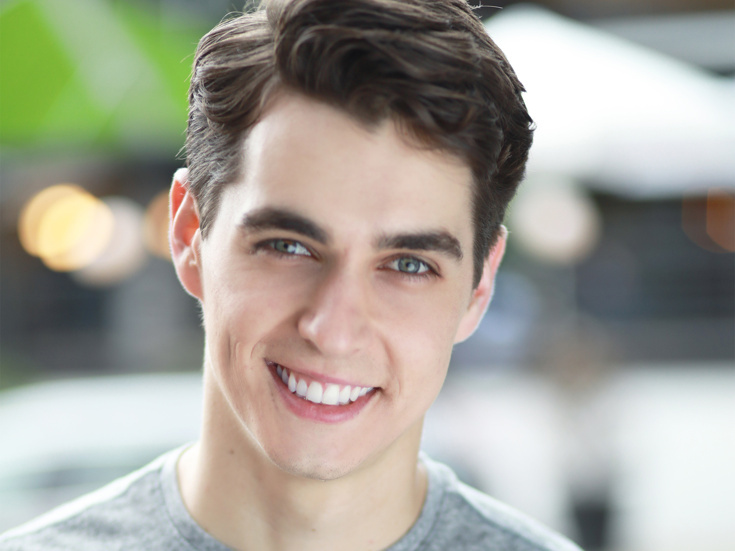 Kyle Selig has been seen on Broadway as Elder Price in The Book of Mormon and off-Broadway in Joan of Arc: Into the Fire, written by David Byrne (The Public). He's also been seen on the national tour of The Book of Mormon. Regionally, he's appeared in Mean Girls (National Theater), October Sky (The Old Globe) and West Side Story with the LA Philharmonic Orchestra (The Hollywood Bowl). Winner of the Jimmy Award for High School Musical Theater and LA Music Center Spotlight Award. His original albums are available on iTunes and Spotify.